Handmade soap for daily use. 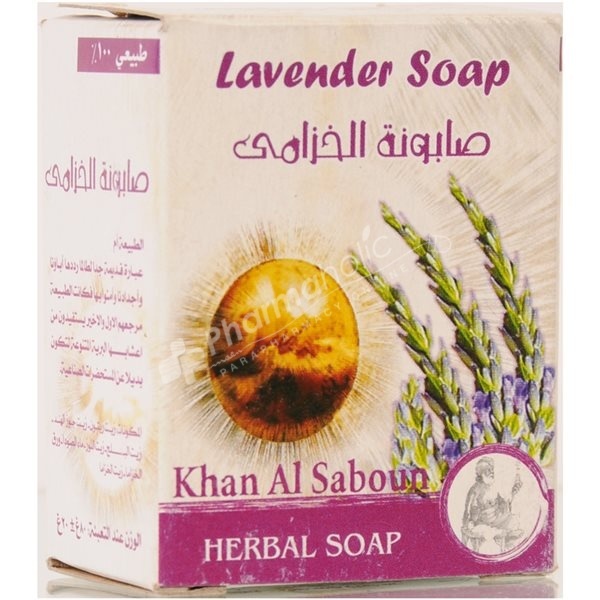 The Pure Lavender smell makes it very special and rich with charming scent. The Aromatic herb “lavender” has many benefits. It calms and relaxes body and spirit and helps you get rid of stress. Olive oil, sesame oil, almond oil, different kind of aromatic oils, concentrated herbal water.